What is the one location you dream of visiting or revisiting? 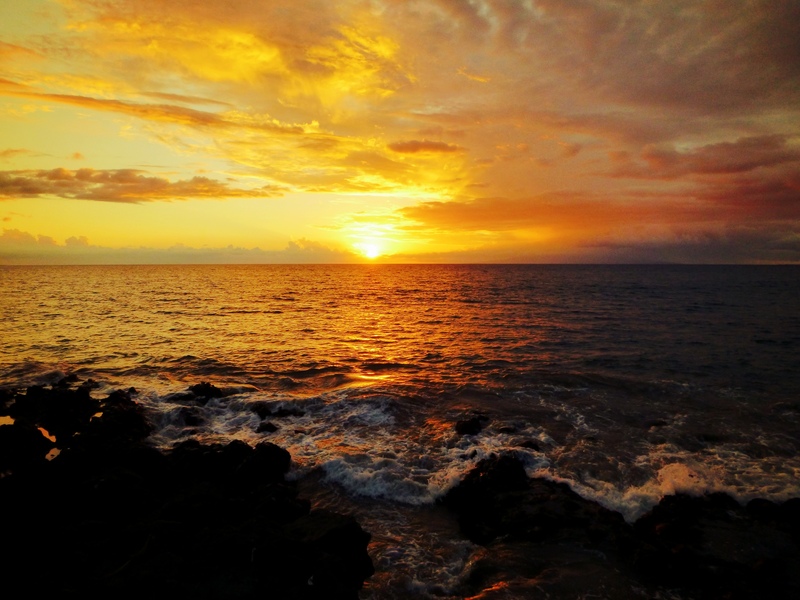 Posted in life, photography, sunshineTagged beach, beauty, hawaii, iphone photography, joy, kihei, kihei maui, maui, memories, ocean, outdoors, photo, photography, sunset, travel, vacation, valley isle, waves, wonderBookmark the permalink. So lovely! I hope to visit my old homes in Japan with my family, but it will probably be a few years yet. I will enjoy a trip to NYC before then. I spent much less time there, but loved each moment I did spend. A trip to Japan or NYC sounds fabulous, especially if it’s to visit old homes and revisit memories.